Country privacy in a neighborhood! 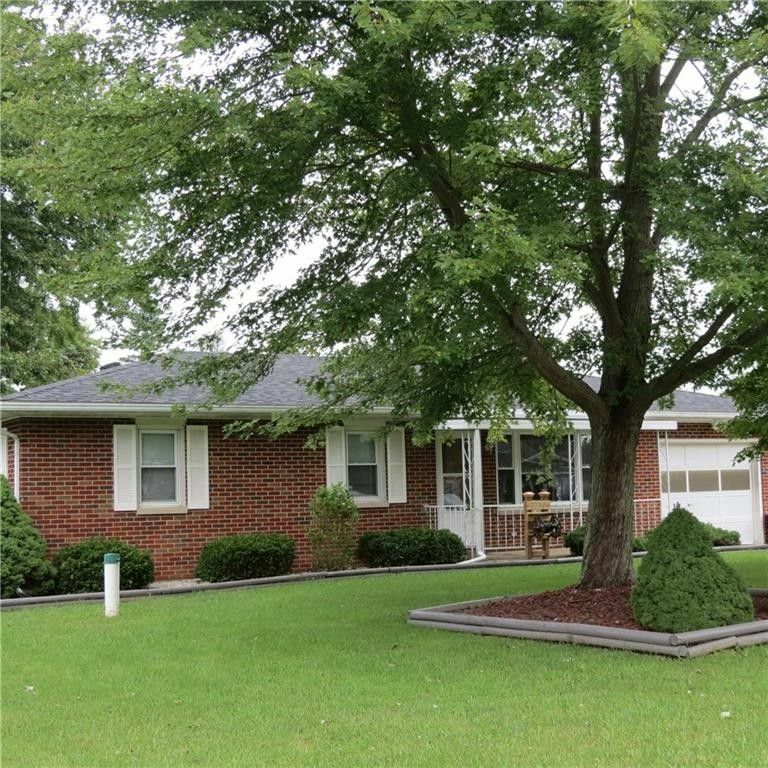 Spotless 3 bedroom ranch home with both a living room and a large great room with a wood stove. The kitchen has just been remodeled and has bright white cabinets, a large pantry and a moveable island plus appliances. There is a huge deck with privacy screening and a hot tub in place. The backyard is fenced except for the short sides, offers a nice storage shed, raised garden bed and recently maintained aeration system. A generator is in place. This home has lots of unique features, is freshly painted and has new flooring or carpet throughout. Easy and private living are a promise. Directions: St. Rt. 47 West to Lindsey Rd. to Beulah Dr.